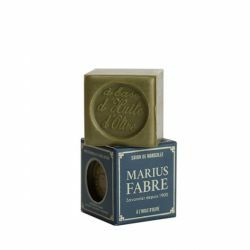 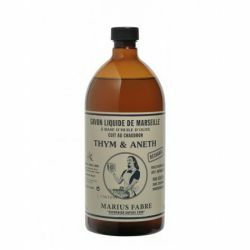 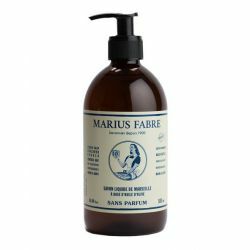 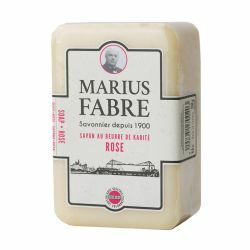 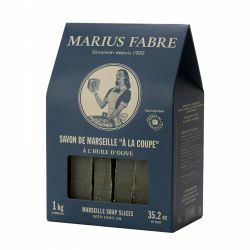 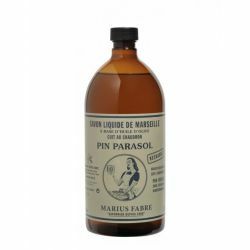 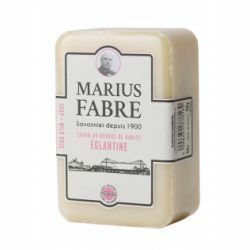 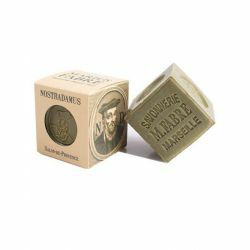 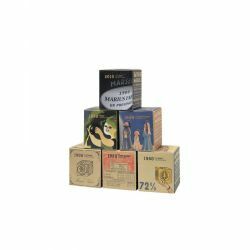 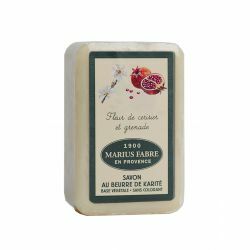 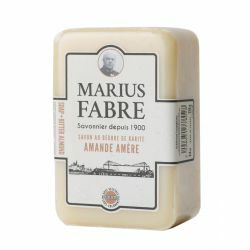 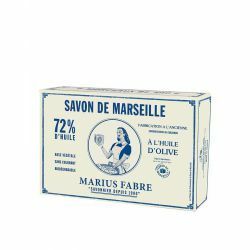 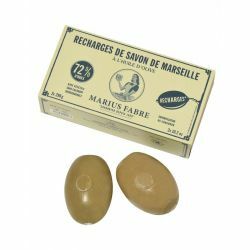 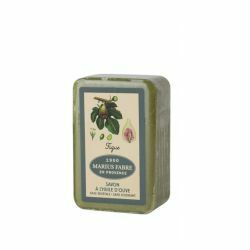 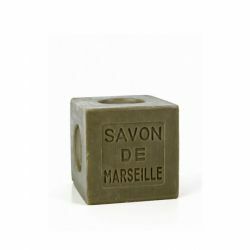 Economical and environmentally friendly, the rotary Marius Fabre soap is pure soap with olive oil, no dyes, no fragrances or preservatives.This object, practical and decorative, you will plunge into the memories of school. 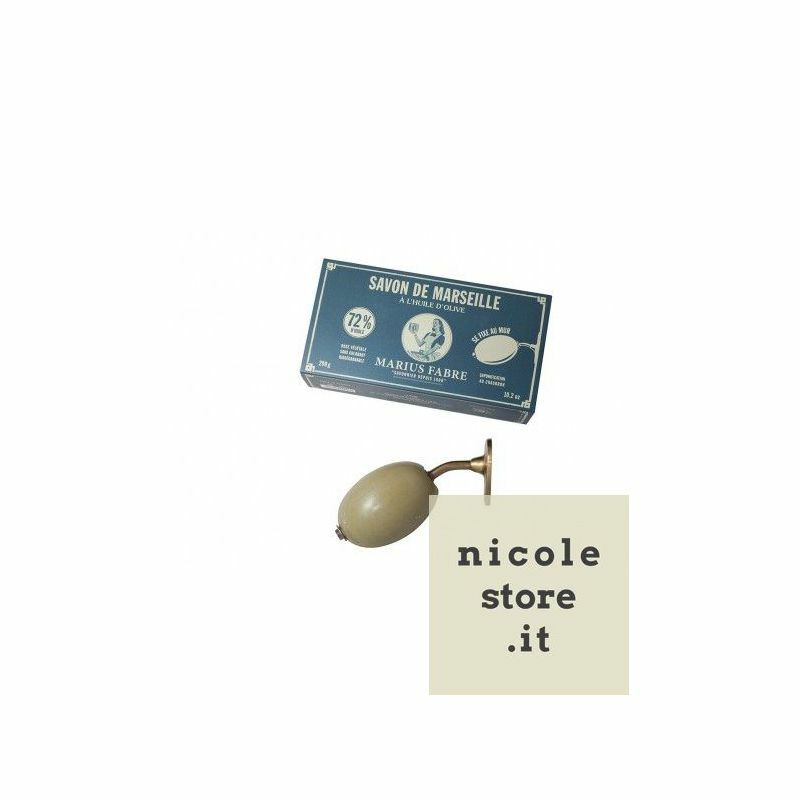 It can be installed on a wall. 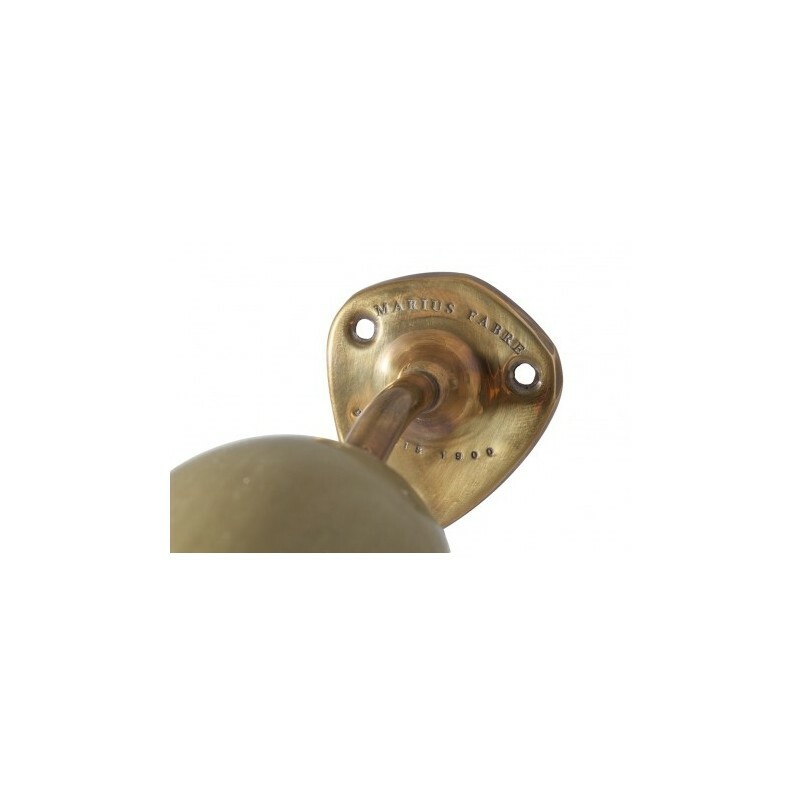 It attaches directly to the wall using the bracket brass. 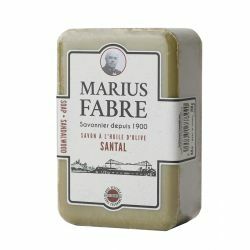 Sold with soap, screws supplied. 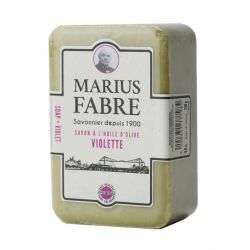 For more than 110 years and four generations of family, we make our soap from vegetable oils only, carefully selected. 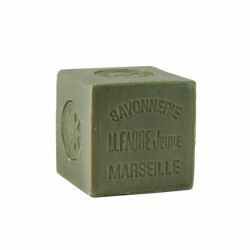 It contains no dyes or synthetic additives. 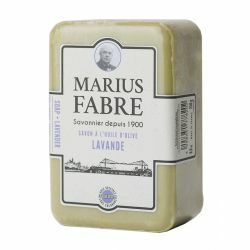 It is not derived from petroleum or animal fats, like most soaps and shower gels trade. The manufacturing process "in Marseille" guarantees soap "Extra pure", free of any impurities. 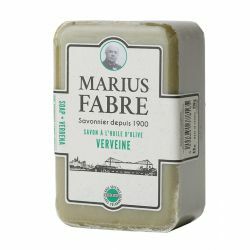 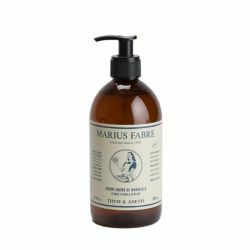 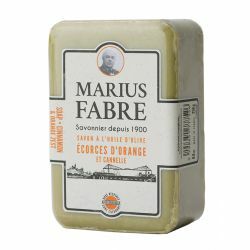 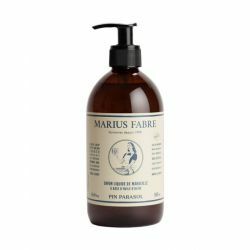 He takes care of all skin types, especially sensitive (babies, allergic skin ...) Olive oil brings its nourishing virtues: Marius Fabre soap with olive oil helps reduce the drying * skin. 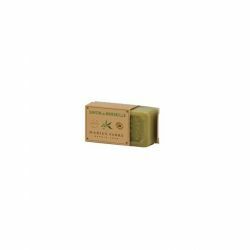 Pure vegetable, biodegradable, no phosphates or synthetic products, it does not pollute rivers and contributes to the preservation of the environment.Furthermore, it requires very little packaging. 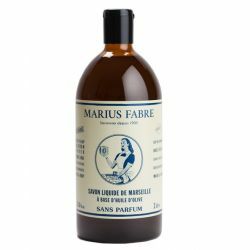 It lasts very long, especially when it is dry. 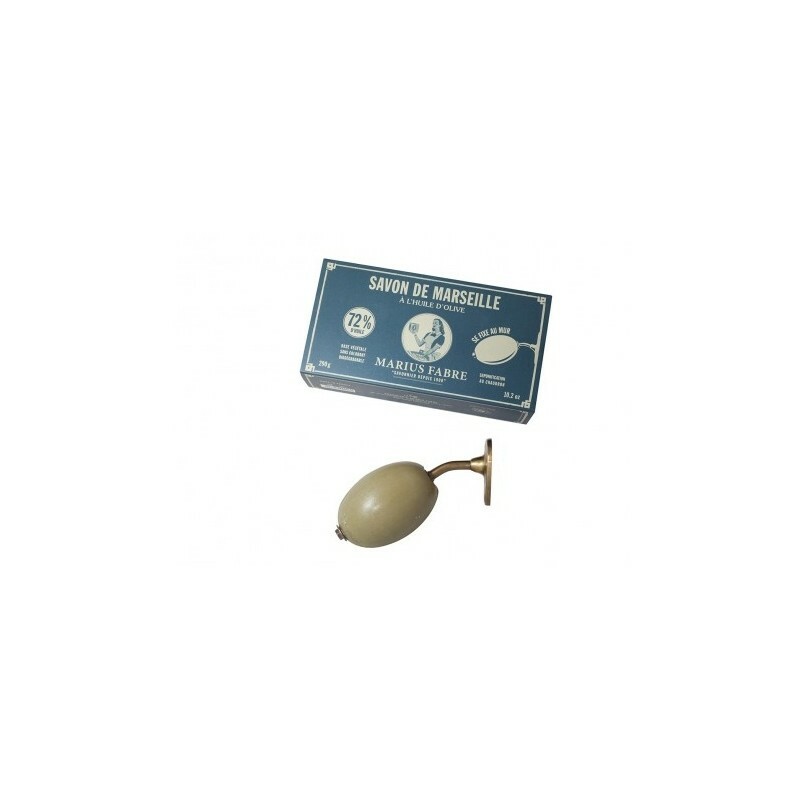 Its durability makes it a very economical product.